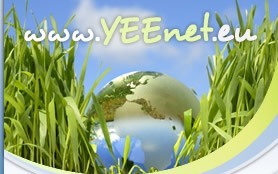 Youth and Environment Europe (YEE) is a platform of many European youth organisations that study nature or are active in environmental protection. These member organisations come together from 26 countries. The aim of YEE is to encourage youth to be involved in environmental protection and to provide a platform where these organisations can work together.